I’m co-hosting my first Pop-Up Shop! Hosting public events is so nerve wracking but I’m facing those fears—let’s do this! 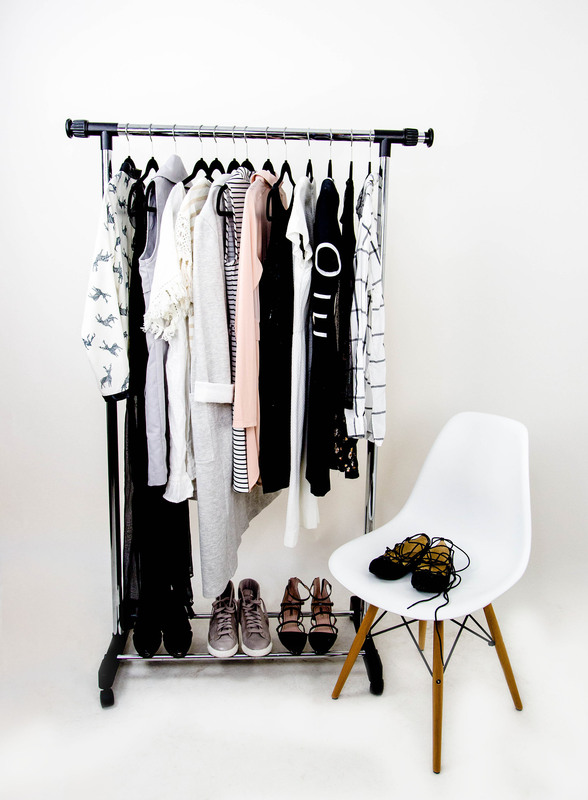 The event will open with a Style Workshop presented by Libier, offering tips and tools to help you discover and enhance your own unique, personal style. 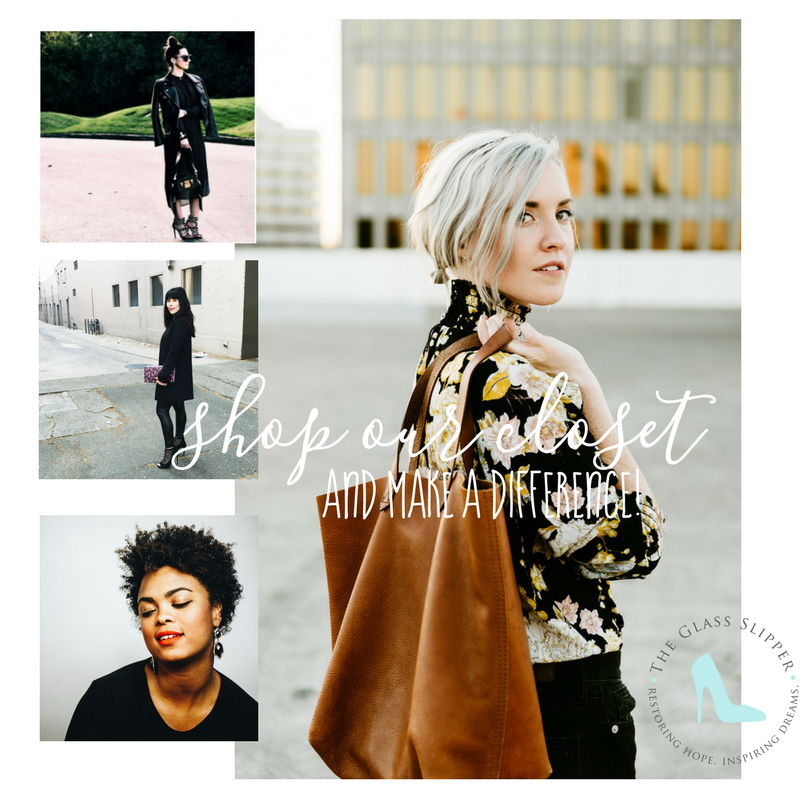 You can shop curated closets from local lifestyle bloggers: Heather Dubinetskiy, Libier Reynolds, Kachet Henderson + mine. 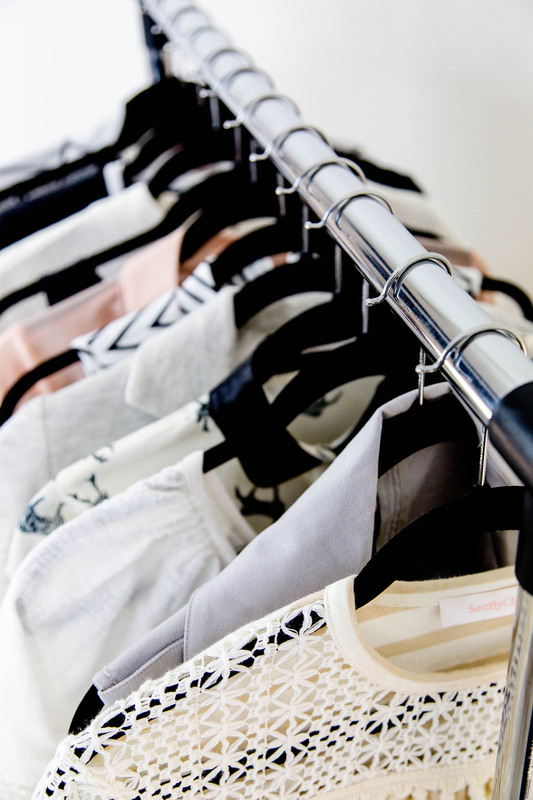 We love giving styling tips on how to wear the pieces you buy! 100% of the tickets sales will benefit The Glass Slipper Organization, whose focus is to “empower and equip at-risk girls for life.” You decide your ticket price! Your donation is your ticket grants entrance to the style workshop + shopping the curated closets of Sacramento lifestyle bloggers! *Top vendors will be providing giveaways for all who purchase tickets (Crossroads Trading Co., Kate Spade, and more). Make some room in your trunk and be sure to bring a friend to shop, learn and make a difference in your community!